Nystrom's Vinyl End Wall Guards are an attractive and durable solution to unsightly, damaged corners. 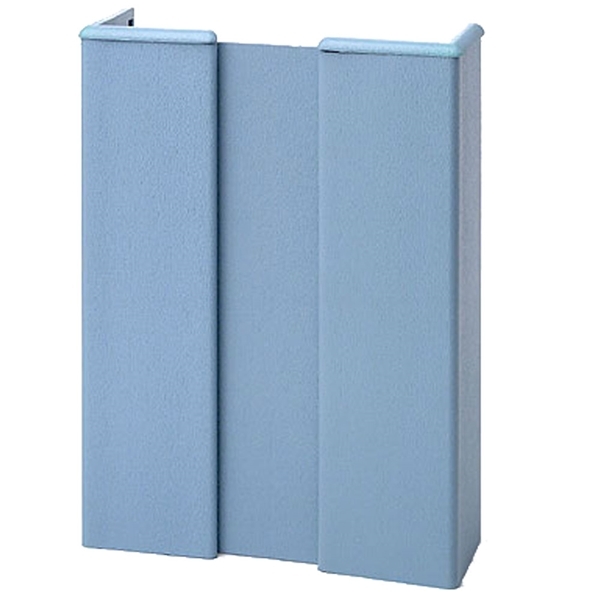 Backed by a limited five-year warranty, Nystrom's Corner Guards are available in 70 colors, is Class A fire-rated and meet national building code standards. Colors shown give only an indication of shade. NYSTROM warrants all Wall and Door Protection to be free from manufacturing defects in materials, factory finishes, and workmanship for a period of five (5) years from the date of shipment.